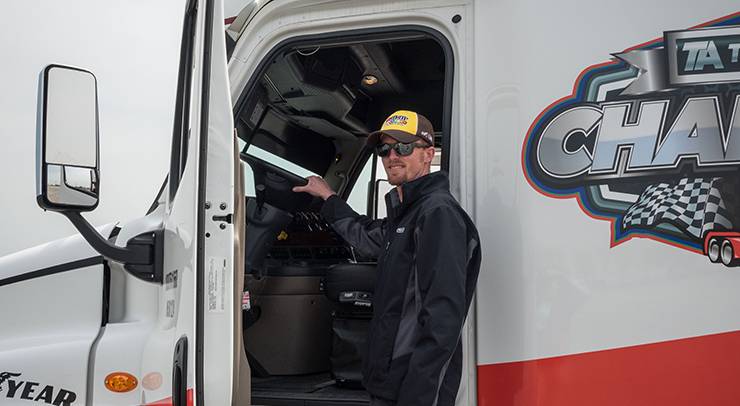 A South Dakota Truck Driving champion with a passion for supporting the Special Olympics and a drive to adopt a healthy lifestyle, Martin “Marty” Ellis was a natural fit to be named by TA-Petro as a 2017 Citizen Driver Honoree. 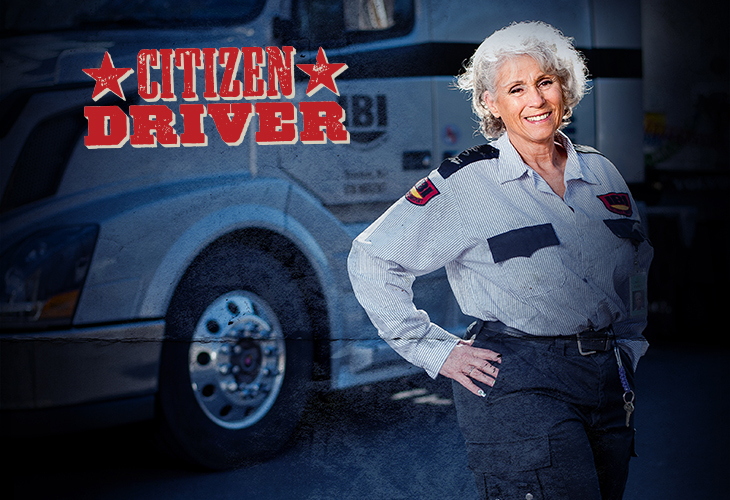 Known for her signature red cowboy boots, her willingness to help her fellow drivers, her community and her fellow women, Idella Hansen leads by example. 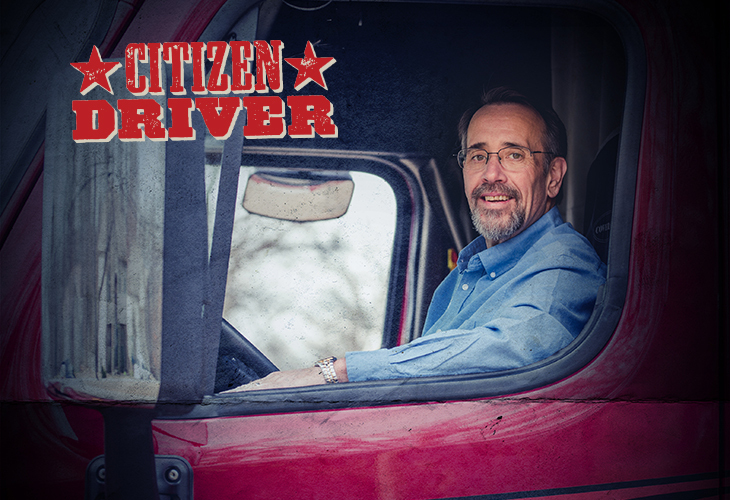 Idella’s ability and dedication have earned her the respect of her fellow drivers, and TA-Petro is proud to honor her as a 2017 Citizen Driver.